They’re out. They’re proud. They’re a wee bit daft. Meet the Warriors, an all-LGBT football/soccer team from Glasgow, Scotland, as they seek and find love, one lad at a time. 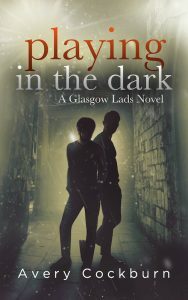 Glasgow Lads is an ongoing series of stand-alone, interconnected contemporary LGBTQ romance books. 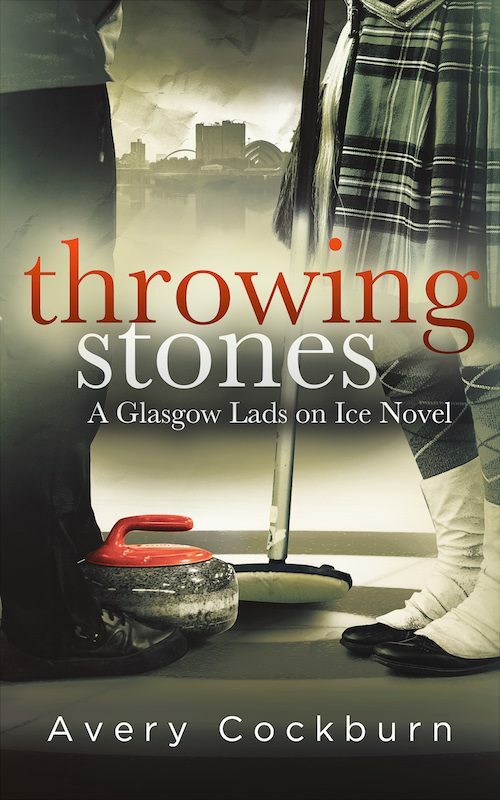 A new Glasgow Lads book is out! Play Hard is Liam & Robert’s followup novella, and it’s 100% fun. 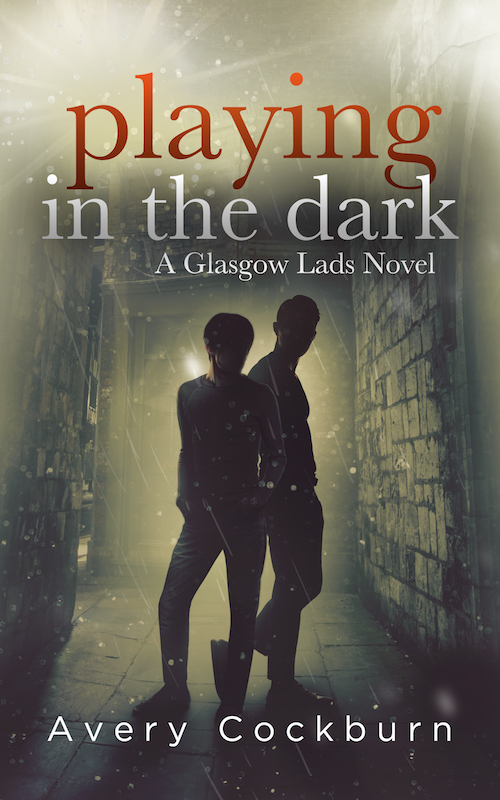 The latest full-length Glasgow Lads novel is Playing in the Dark, the long-awaited tale of undercover agent Evan Hollister, who falls for Ben Reid, a wedding planner who can’t keep a secret to save his life—literally.